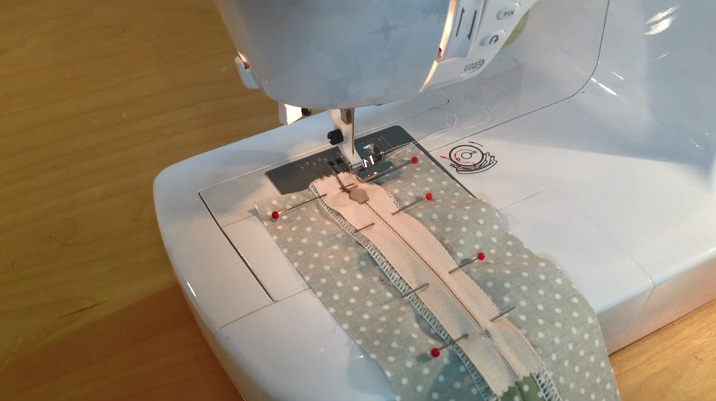 This fourteen minute video shows the technique for inserting a centred zip. 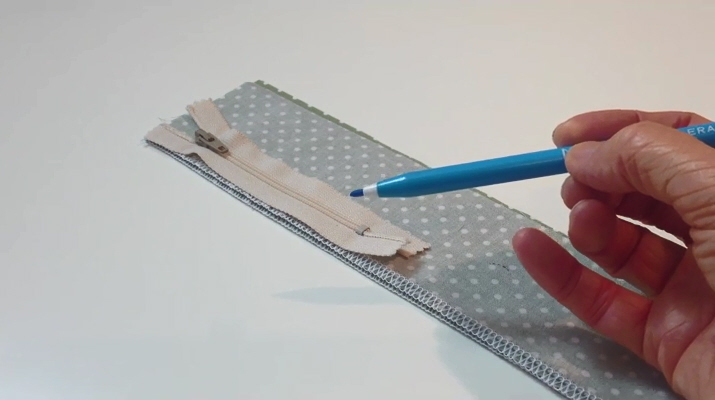 Inserting a zip is a complex technique that helps students to achieve higher grades. 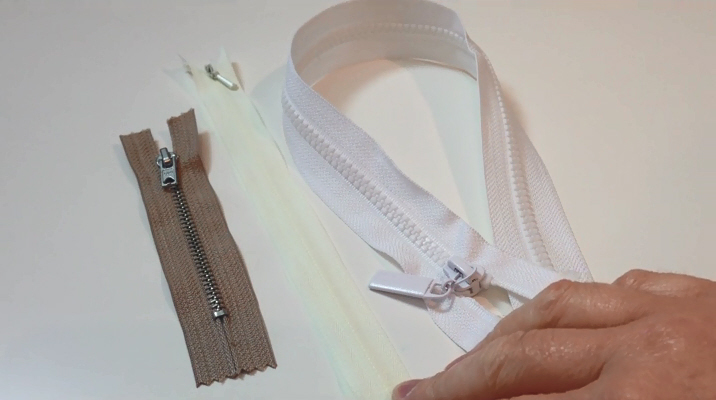 The video looks at where zips can be used, at invisible and open-ended zips and includes step-by-step instructions. A number of other instructional videos and presentations have been developed and are available showing a range of practical skills students can develop to improve their GCSE students’ grades. The GCSE Textiles Technology programme has been run by the D&T Association since 2012 with funding support from the All Saints Educational Trust. It was originally offered as CPD events to those schools who wanted to improve their Textiles Technology GCSE results to an average score of 60% or above grades A-C. The programme was a mix of face to face national workshop and regional workshops and on-line support meetings.